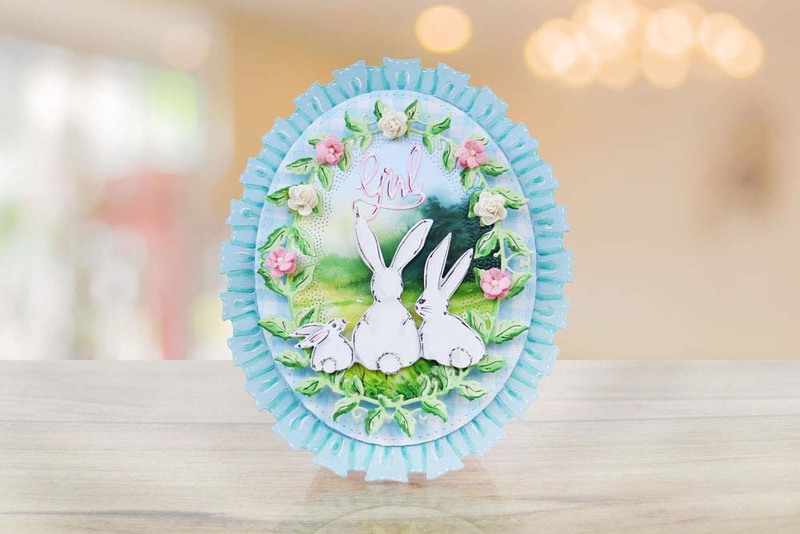 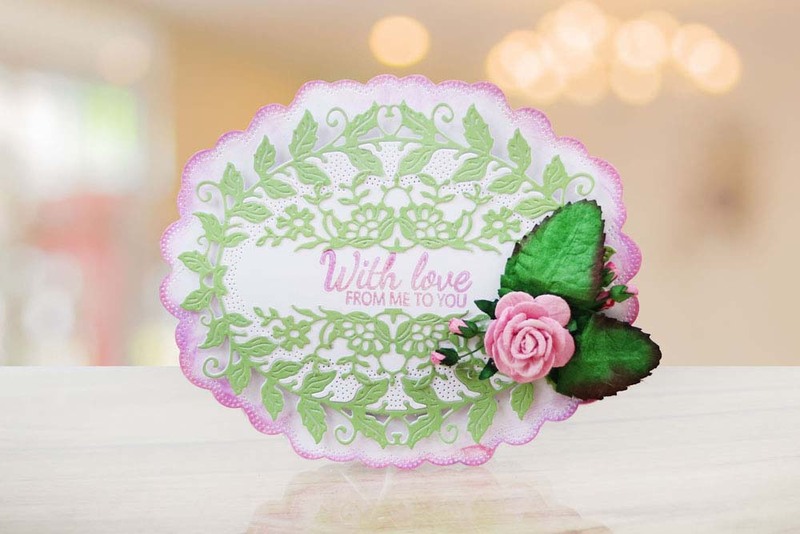 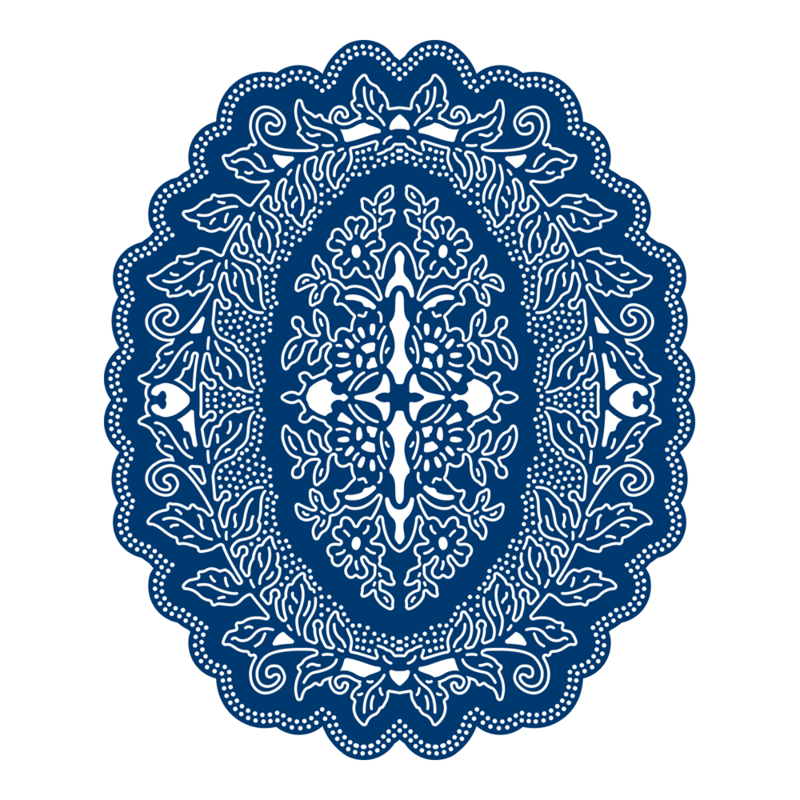 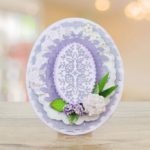 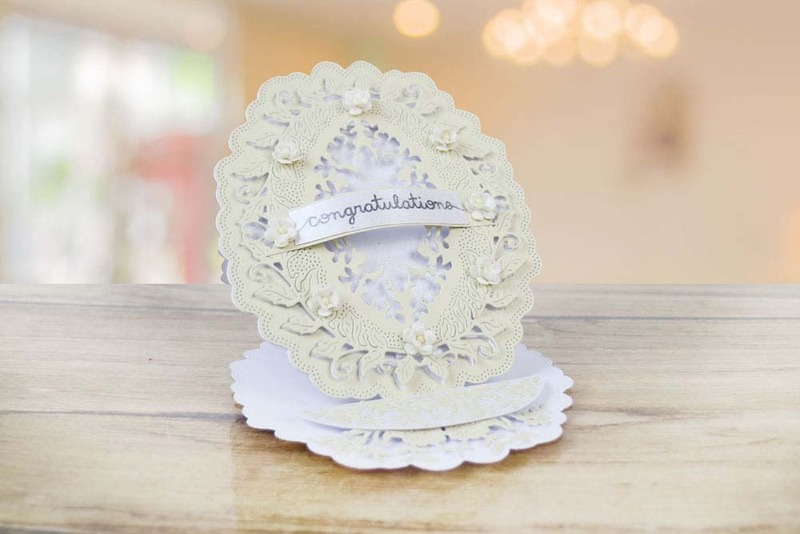 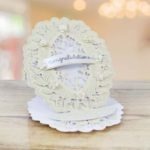 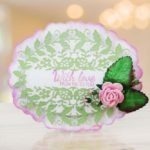 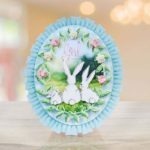 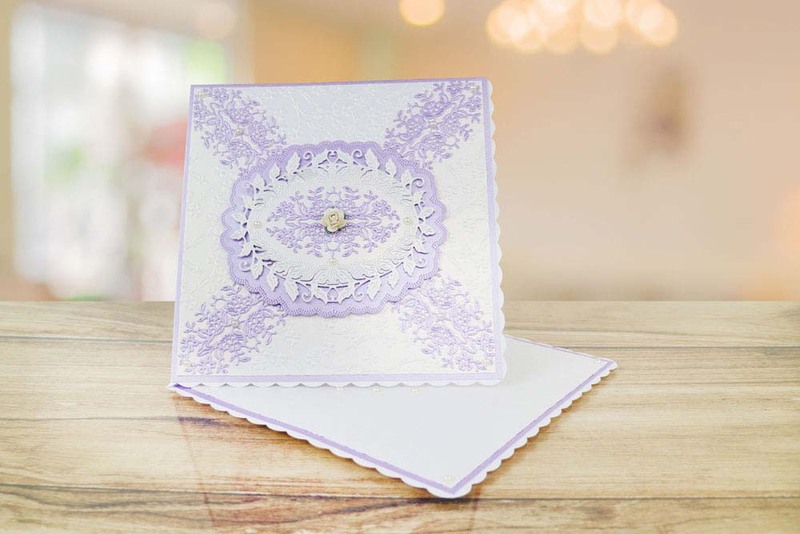 The Tattered Lace Signature Oval Labels die includes a centre, frame and border die which can be used to create a combination of looks, mixing and matching each of the elements, the design features florals and foliage, making this die such a timeless design which can be used all year round. 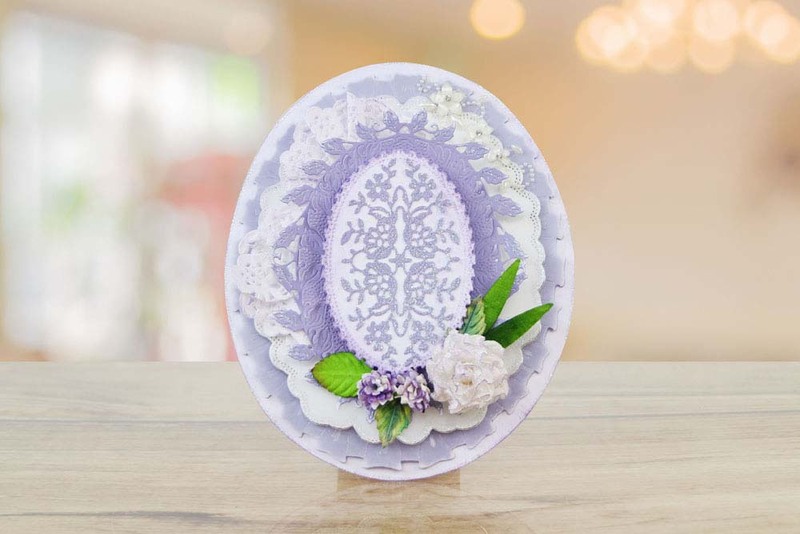 The frame and border dies could be used in a variety of ways, place over apertures or add sentiments and 3D floral embellishments inside for main focal point. 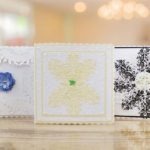 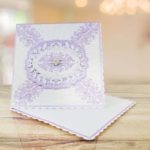 You could even add photographs inside for homes decor, scrapbook and brag book projects. 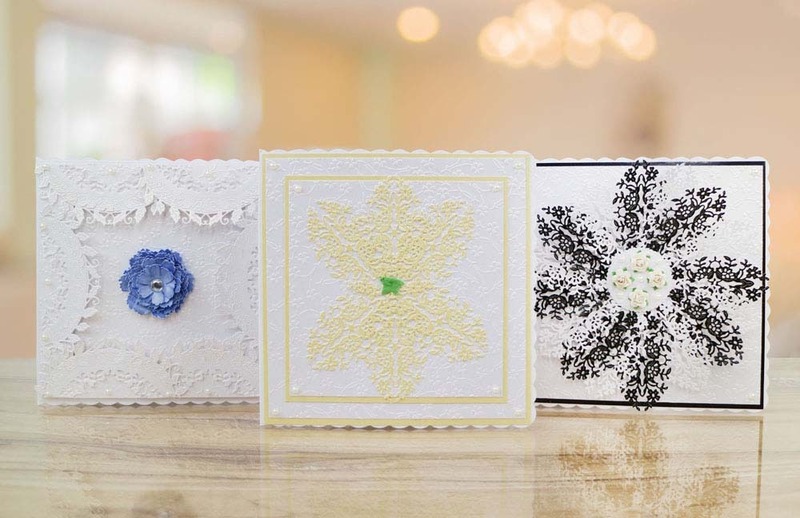 Add foam tape or squares behind each layer to add depth and volume to your project.